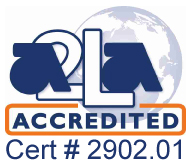 Globe Scientific Exact Volume Transfer Pipets are easy to use, economical and accurate! The pipets are produced from chemically resistant, low density polyethylene (LDPE) and are designed to dispense precise volumes. They are available in 5 popular sizes. Additional sizes are available on special order. Globe Scientific is pleased to introduce these disposable wide bore transfer pipets. 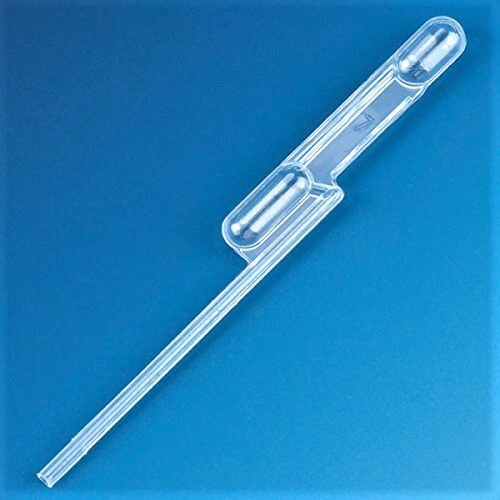 These Globe Scientific Exact Volume Transfer Pipets feature a wide tip opening designed specifically for the transfer of viscous liquids and small particulates. They are useful in the biofuel, petroleum, water treatment, food/beverage and pathology industries. Globe Scientific offers the most extensive line of plastic transfer pipets for liquid handling procedures. Produced from a custom grade of LDPE, these unbreakable one-piece pipets are used to draw and dispense liquids in controlled, reproducible drop sizes.